In a stunning settlement from one of the country’s largest discount flooring retailers, Lumber Liquidators was ordered in 2017 to pay out $36 million for its involvement in an absolutely atrocious importing of laminate flooring from China that had been preserved in formaldehyde (yes, the stuff that the animals you dissected in biology class was stored in). Originally, the CDC had warned that some of the flooring from China sold by Lumber Liquidators had shown elevated levels of formaldehyde. However, one year after the original 60 Minutes report that exposed this problem, the CDC released a new report showing that the amount of formaldehyde in the laminate was worse than they thought–and was at potentially dangerous levels. Formaldehyde can pose a health risk to humans in many different ways. In 1987, formaldehyde was classified by the EPA as a probable human carcinogen. It can irritate the sinuses, cause headaches, skin rashes, coughing, nausea, and shortness of breath. At elevated levels or during long-term exposure (such as the duration of the life of laminate flooring), the dangers increase, and can increase the risk of certain cancers. The updated CDC report found that the cancer risk from the off-gassing (or emission) of formaldehyde from these laminate floors could be anywhere from 6 to 30 cases per 100,000 people–significantly higher than their original estimate of 2 to 9 cases per 100,000, as first reported. 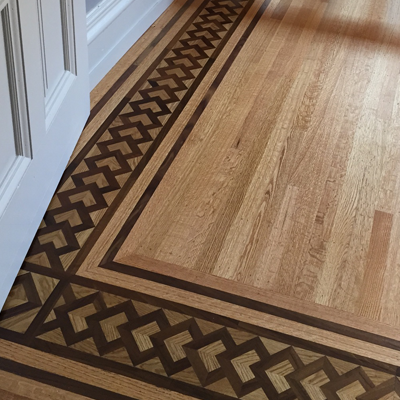 Over 100,000 consumers had this flooring installed in their homes. 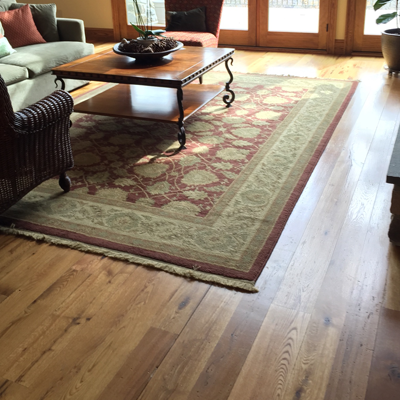 The numerous class-action lawsuits filed by consumers who had purchased this flooring between the years of 2009 and 2015 (when Lumber Liquidators stopped selling the laminate flooring in questions) was triggered by the reactions that people had to the formaldehyde levels–namely, the aforementioned symptoms of nose and throat irritation and illness. These symptoms are typically noticed during the first two years after the flooring was installed, which is when the highest levels of formaldehyde off-gassing occur. After about two years, the levels of formaldehyde being emitted from the flooring was found to level out to acceptable levels, as determined by the CDC. 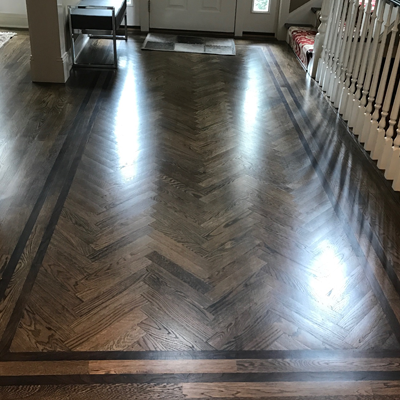 If you have had laminate flooring installed in the last few years and haven’t experienced any health-related issues while in your home for longer periods of time, chances are, your floors are not emitting unsafe levels of formaldehyde. As previously mentioned, Lumber Liquidators stopped selling the specific flooring that was under investigation, however, formaldehyde is found in a number of home products, such as furniture, some engineered wood flooring, shelving/cabinetry, varnishes, adhesives, permanent press bedding and curtains, etc. 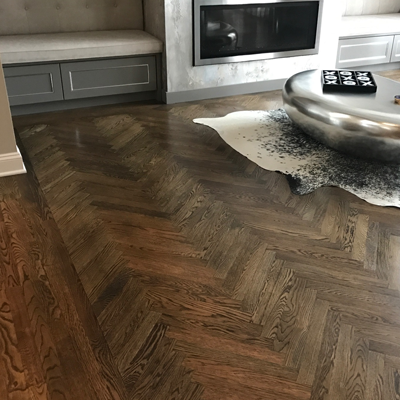 If you are worried about the health risks associating with products containing formaldehyde, especially flooring, the safest flooring choice is solid hardwood, as it doesn’t contain glues or adhesives or extra materials that contain additional formaldehyde. 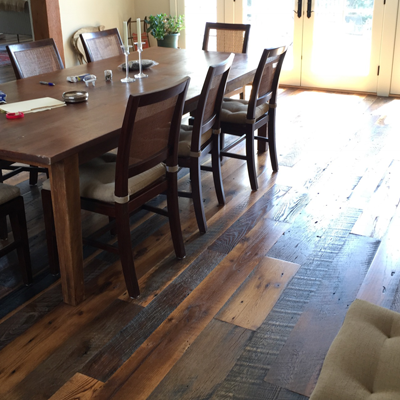 If you decide on engineered wood flooring or laminate, make sure that it is tested for its off-gassing level (it should be .01, and should NOT irritate your sinuses or make you lightheaded). You should also smell the sample before you purchase it, and before it is installed in your house as well. Formaldehyde will give off an odor, so if the levels in your flooring are too high, you should be able to notice the scent. 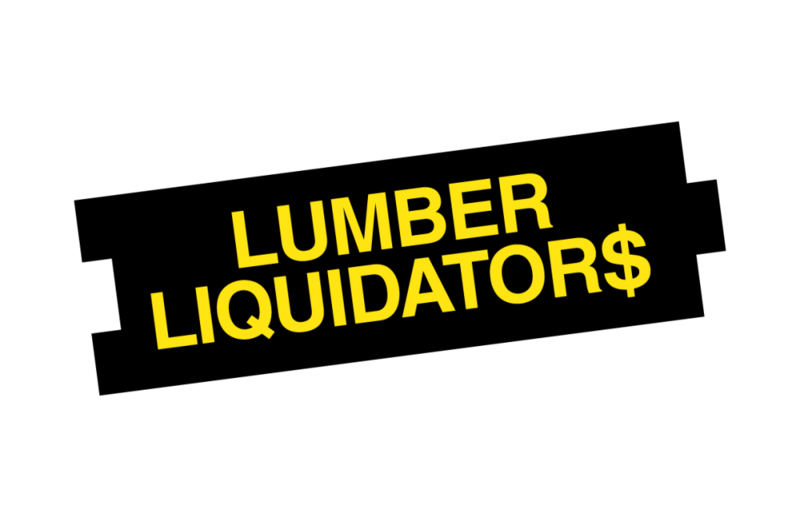 Although Lumber Liquidators has stated that their settlement does not constitute an admission of fault or liability, it was found guilty of falsely claiming to regulators that the flooring complied with the acceptable formaldehyde limits. The plaintiffs of the more than 100 class action lawsuits filed against the company and anyone else who came forward with a viable claim were paid out $22 million in cash and through $14 million in store credit vouchers. The remaining stock of the affected flooring was destroyed, and the company paid an additional $2.5 million in fines to California’s Air Regulation Board.